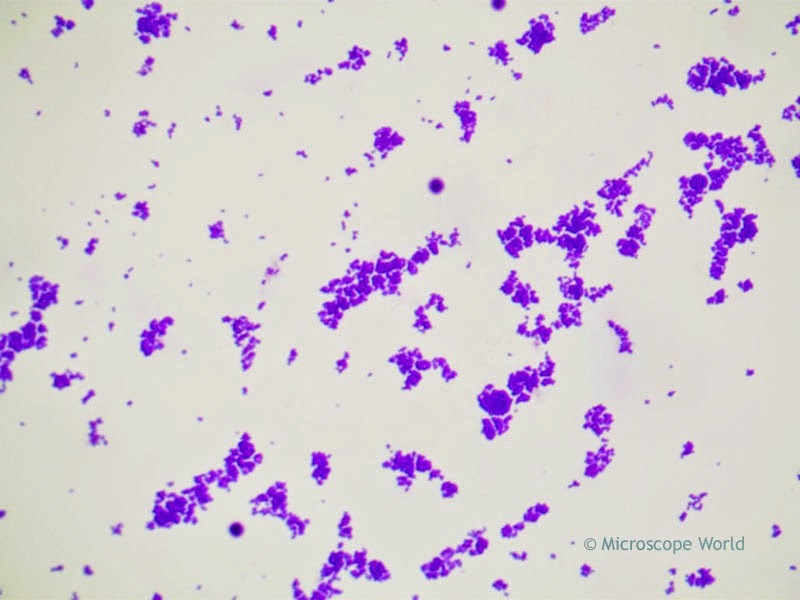 Sarcina is a genus of bacteria found most commonly in organic fluids in the stomach. 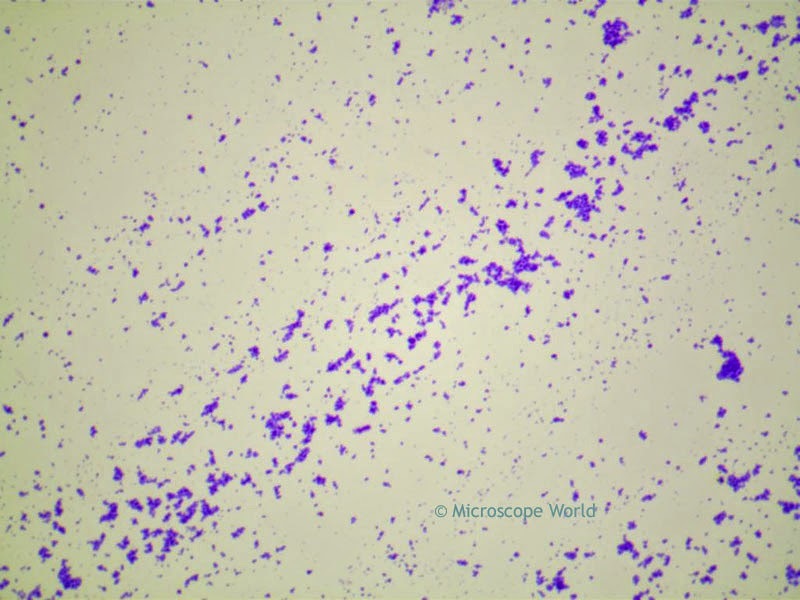 The Sarcina prepared microscope slide is part of the Bacteriology Prepared Microscope Slide Kit. Sarcina captured under the microscope at 40x magnification. Sarcina captured under the microscope at 100x magnification. Sarcina captured under a biological microscope at 400x magnification. 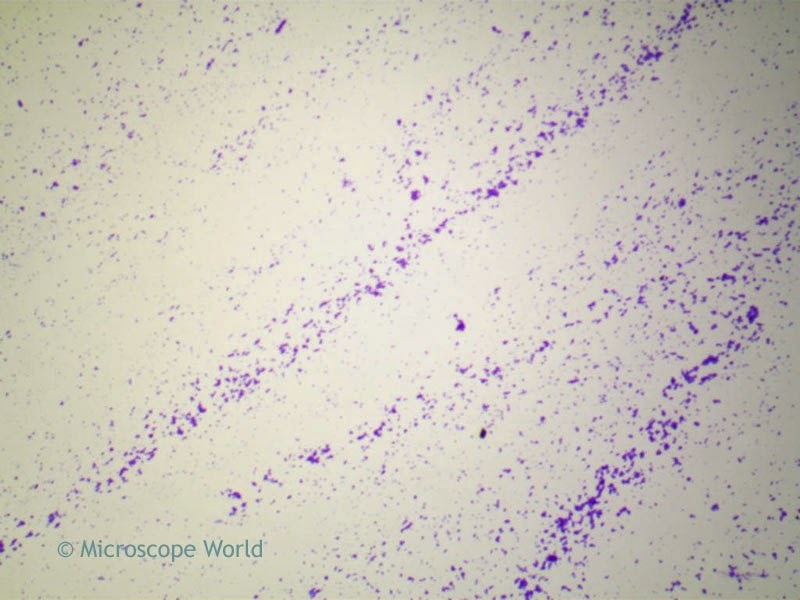 All microscopy images were captured using the Richter Optica U2 biological microscope and a microscope camera with software.